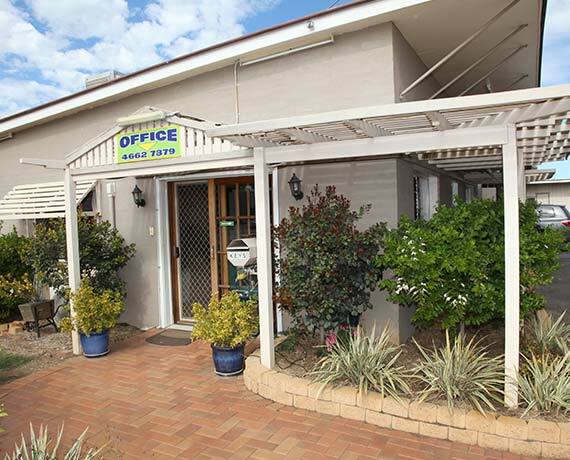 Acacia Chinchilla Motel is a small family run motel off the highway in Chinchilla. We are well known for our delicious home cooked meals including breakfast, lunch and dinner, delivered to your room. We cater for the workers with a hot breakfast from 5am and for the travelers who want a sleep in. 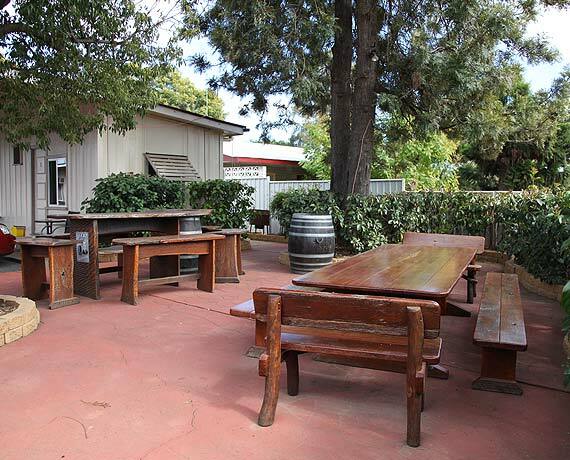 The Acacia Motel is situated in Chinchilla, Queensland and is part of the Western Downs Regional Council. NB: We only have 1 room setup Pet friendly so please contact us and request this in advance. 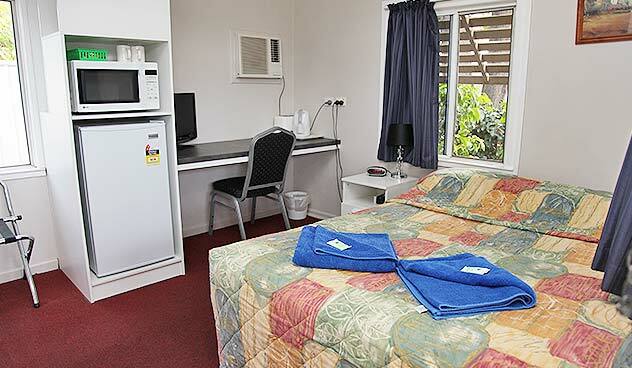 Our Motel consists of twin share rooms, family rooms and single rooms. Book direct to receive our Accommodation and meal packages at unbeatable prices. Check out our Chinchilla Accommodation Special Deals which are available including a hot breakfast from 5am as well as packed lunches and dinners. Pet Friendly Room available upon request.